Audition Universal Remote Controls in our Raleigh Showroom. We have several professionally programmed remotes running our showroom displays and theaters. 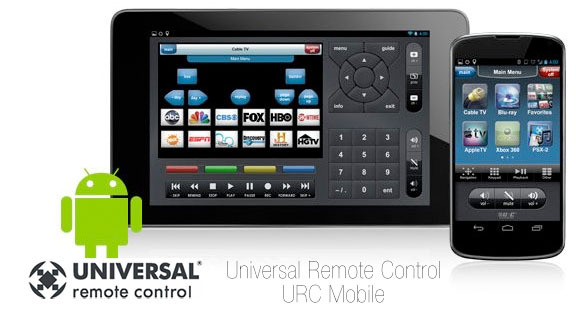 UUniversal Remote Control has many solutions and is one of the original after market remote control companies. They have great DIY solutions that you can program and maintain yourself and high end solutions for whole house control solutions that are designed, programmed and maintained by Intelligent Electronics. They have something for everyone, but are best suited for environments where durability is a concern. They have some of the most reliable remotes on the market. We are Authorized Universal Remote Control Dealers. Visit the Universal Remote Control website. Universal Remote Control for yourself! Universal Remote Control is the right choice for you and your application.